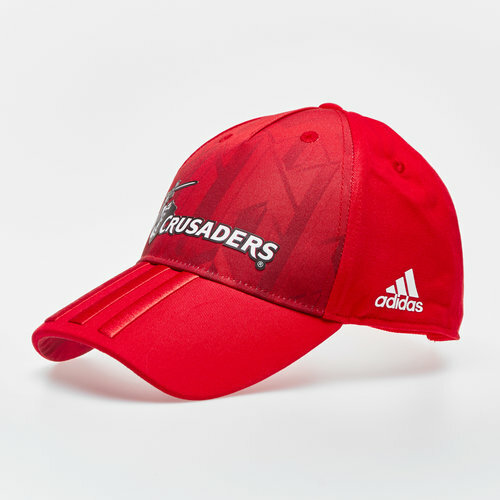 Go crazy for the Crusaders when you pull on this Crusaders 2019 Super Rugby Cap in Scarlet. Coming in a stylish red colourway, as with any adidas product, the German sports brand logo is on the side with the classic three-stripe motif down the peak. The crusaders badge is embroidered on the front.